In today’s hectic lifestyle, finding time to exercise is a challenge. And our day jobs of sitting whole day creates bad postures and long term back problems. 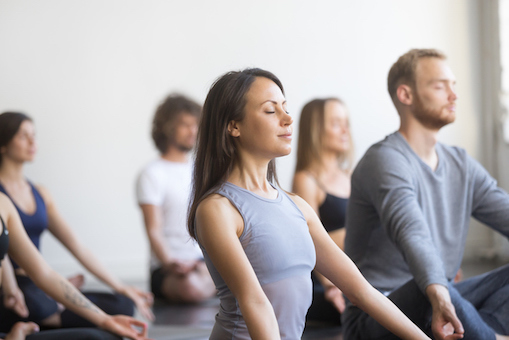 Our corporate yoga and pilates sessions help to reduce stress, improve posture and enhances productivity. 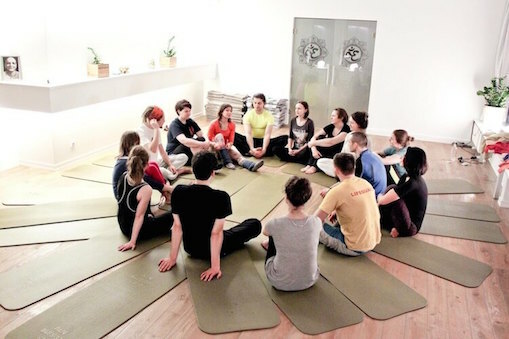 You dont have to be a seasoned Yoga practitioner – most of our corporate clients are just beginners. Your corporate yoga class can range from slow restorative Yoga with lots of stretches to fast paced Rocket Yoga which provides a full body workout. 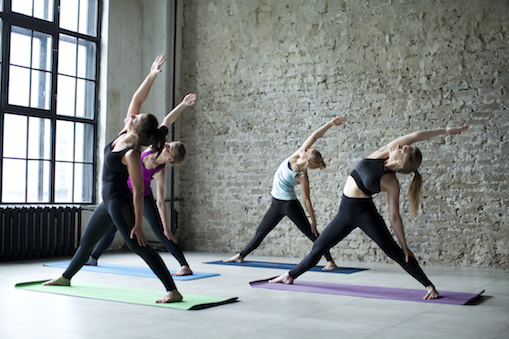 What to expect in a corporate yoga class? Our friendly and insured instructors come to your office. You can see the type of classes we offer here and let us know what fits you best! We have been having corporate yoga sessions for over 6 months and they are amazing! One hour of a good session at lunchtime! its perfect! Ready for a free trial class?